"This is, huh.... wow. 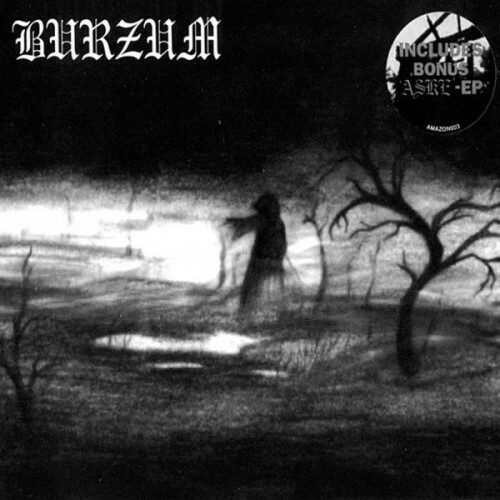 Argaragara-argagaga-arygaragag-ayagrayagragaraya"
Purchasing Burzum from Amazon helps support Album of the Year. Or consider a donation?